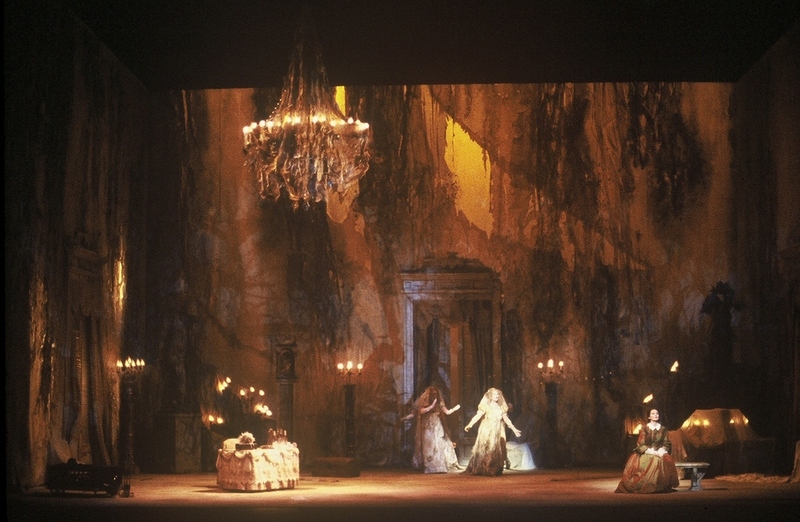 Few theater artists have been more respected and loved than Gilbert Hemsley, who over the years created lighting for New York City Opera, Martha Graham Dance Company, Broadway plays and musicals, The Metropolitan Opera, American Ballet Theatre, Bolshoi Ballet, Stuttgart Ballet, National Ballet of Cuba, and numerous regional ballet, opera, and theater companies. He was trained both at the Yale School of Drama and by pioneers in the lighting field including Jean Rosenthal and Tharon Musser. Early success in his professional career allowed him to expand his focus to include the training of young theater artists in whom Gilbert saw both the desire for involvement and an innate spark of talent. He brought many young students with him when he worked, mostly at his own expense, to venues all over the country ranging from The Guthrie Theater and The Mark Taper Forum to The Metropolitan Opera House where he offered invaluable opportunities for them to engage with his fellow theater professionals and enter the doors he held open. 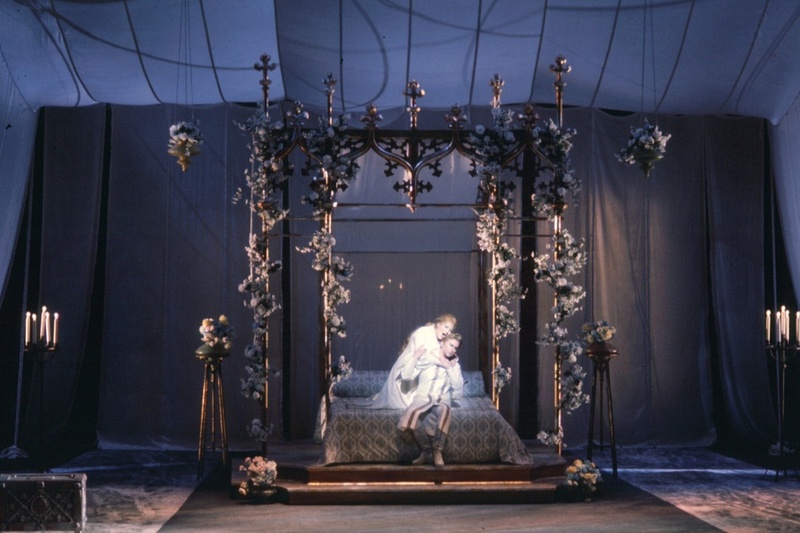 His commitment to lighting as a nucleus for life in the theater acted as a magnet for students attracted to his love of life and his overwhelming need to share. He touched so many working in the theater, from stagehands to directors to performers, that bringing up his name to this day will result in a story that only further continues to illustrate his vibrancy. People throughout the industry personally recall his profound effect on their careers; others tell fond stories of Gilbert – his laughter, his love of all theater and the ever-present entourage of talented and eager assistants who worked with him. Gilbert passed away from cancer in 1983 at the age of forty seven. His legacy, in the form of The Hemsley Lighting Programs, is a tribute to not only the past but to the ever growing impact that he continues to have on so many in the field of theater. Visit the University of Wisconsin, Madison’s digital library collection here. Broadway Lighting Designs: (show details available at www.ibdb.com ) Porgy and Bess, Colette, Christmas is Coming Uptown, Sugar Babies, The Most Happy Fella, Monteith and Rand, I Love My Wife, Jumpers, Your Arm’s Too Short To Box with God, Cyrano, Nureyev and Friends, We Comrades Three, The Mighty Gents, Murderous Angels, War and Peace, You Can’t Take It With You, The Wild Duck, The School For Scandal. 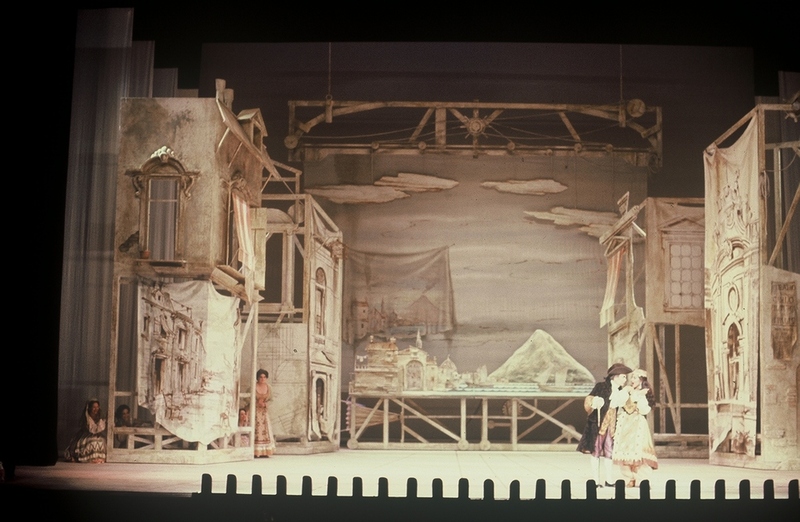 Lighting Designer and/or Production Manager for many of Saul Hurok’s American presentations including: Bolshoi Opera, Bolshoi Ballet, Stuttgart Ballet and subsequent tours. 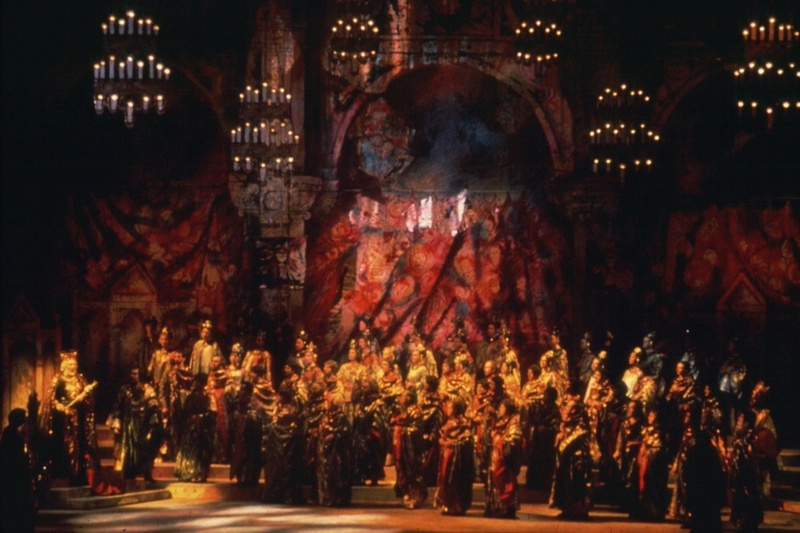 Lighting Designer and Production Manager for Metropolitan Opera presentations including: The National Ballet of Cuba with Alicia Alonso, The Performing Arts Company of the People’s Republic of China, The Martha Graham Dance Company, The Royal Danish Ballet,Netherlands Ballet, Ballet Folklorico de Mexico. Regional Opera, Ballet and Drama productions with companies including: Houston Grand Opera, San Francisco Opera, San Francisco Ballet, Chicago Lyric Opera, The Guthrie Theater, Opera Company of Boston with Sarah Caldwell (18 shows), McCarter Theater, Milwaukee Ballet, Washington Opera, The Goodman Theater, Dallas Opera, Miami Opera, The Mark Taper Forum, Glen Tetly Company, Alvin Ailey Dance Theater. Full Professor of Lighting Design, University of Wisconsin, Madison, 1970-1982 Created perhaps the largest and most successful graduate/undergraduate lighting design and production management program in the country. Guest Lecturer at universities, educational and professional seminars all over the United States.